The Atlantis was discovered in Fulton County, Georgia. 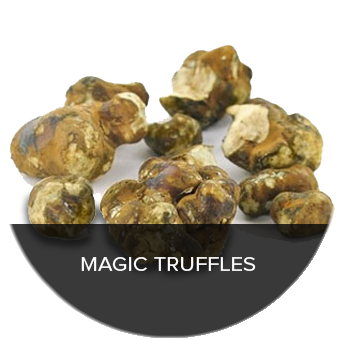 The magic truffles have a taste and smell which many people find more attractive than other magic truffles. Atlantis is slightly less strong than the hollandia. 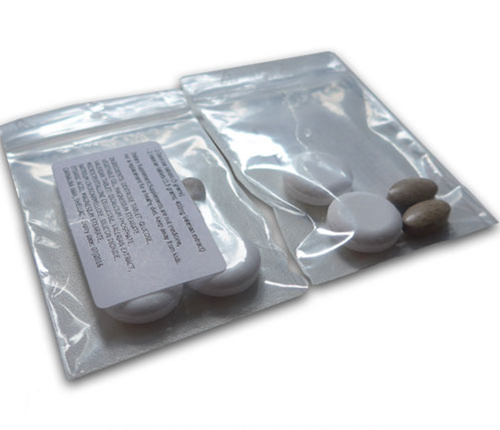 Yet, the Psilocybe atlantis has enough of the active ingredient for a stunning visual experience. 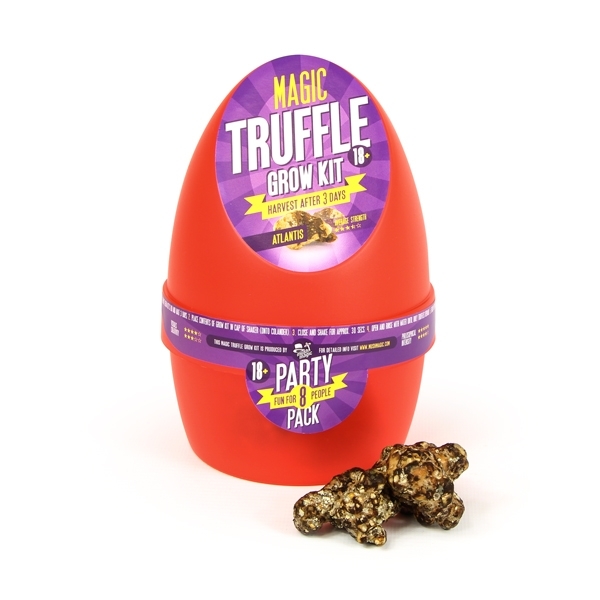 Wait three days, and have the freshest and most potent truffles you’ve ever tasted! 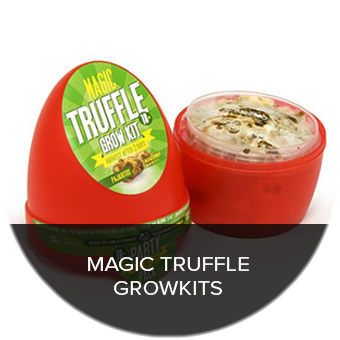 These growkits are developed by mycologists who know everything about magic truffles, with the help of cutting-edge technology! 1 – Remove the lid of the inner (transparent) box, and keep it open like this for three days. 2 – After three days, put the truflle (inner box) contents into the lid of the outer box. 3 – Use the holes of the outer box as a strainer, running tap water through it. 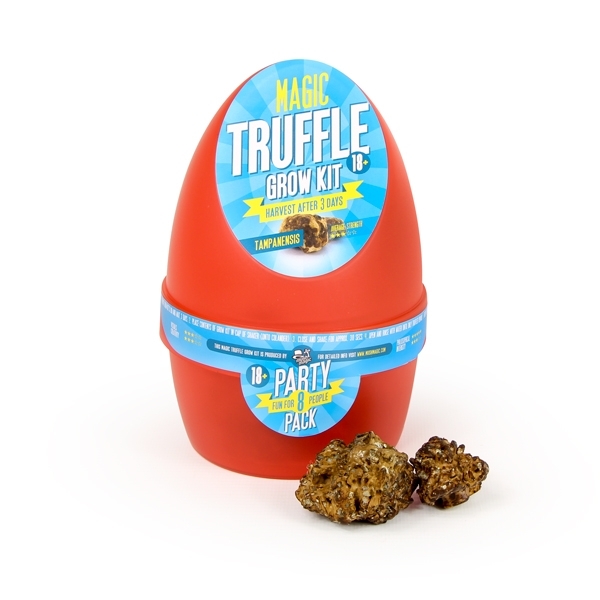 Rinse it off with cold water until only truffles are left inside the lid. Shake the lid a little while doing so. 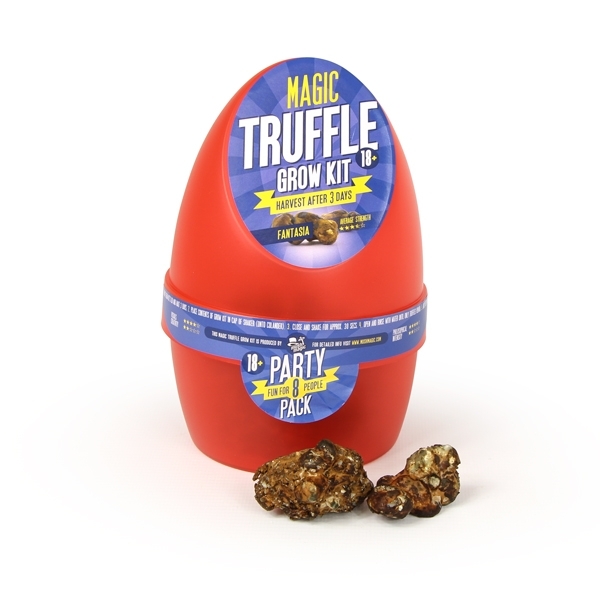 4– If you aren’t going to eat the truffles now, keep them in the fridge. They stay fresh for at least two weeks. 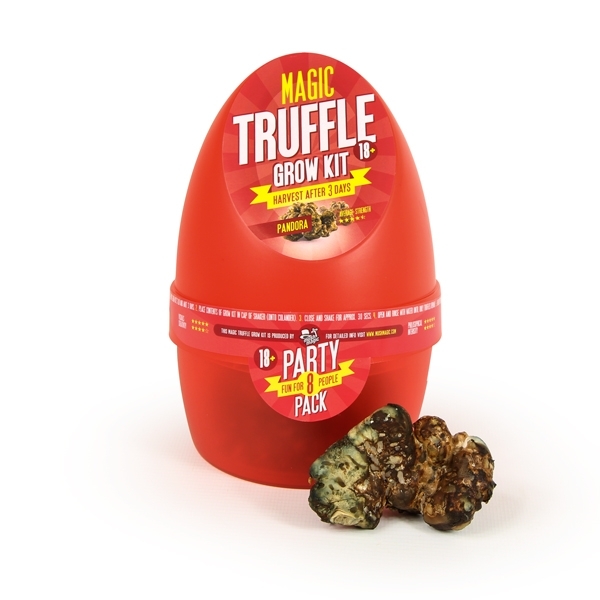 At 7 grams of these truffles in one go, about 30 minutes into it got the most random giggles ever. Everything was hilarious. About 3 hours into it had incredibly insightful thoughts, along with some more funny times. Re-dosed twice as I was feeling the come down, and it brought me back up. 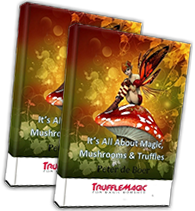 Bright visuals, strong closed eye hallucinations, really strong truffles. 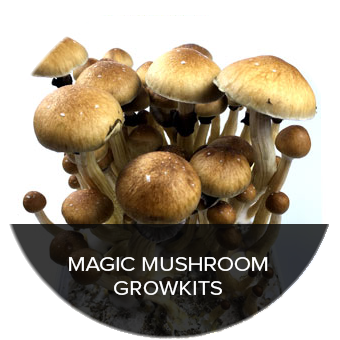 Ate about 15g in total and this was my first time trying psilocybin, and it was the most amazing and insightful experience I’ve had. Tasted disgusting though, puked in my mouth as I was re-dosing because it was extremely sour and just manky. Don’t eat if you have to deal with annoying people like parents, because there is no hiding it. Your eyes are plastered so no chance at playing it off.